Unusually large grapes A dark blue/black grape with unusually large berries . With a good flavour and thin skin it is&nbsp;superb for the table. Pick from mid September. Supplied as&nbsp;grafted vines. Popular with children A delicious-tasting, large rose-coloured grape with a&nbsp;pleasant crisp bite. The colour and taste make this one&nbsp;of the most popular grapes with children - of all ages.Pick from mid August. Supplied as grafted vines. 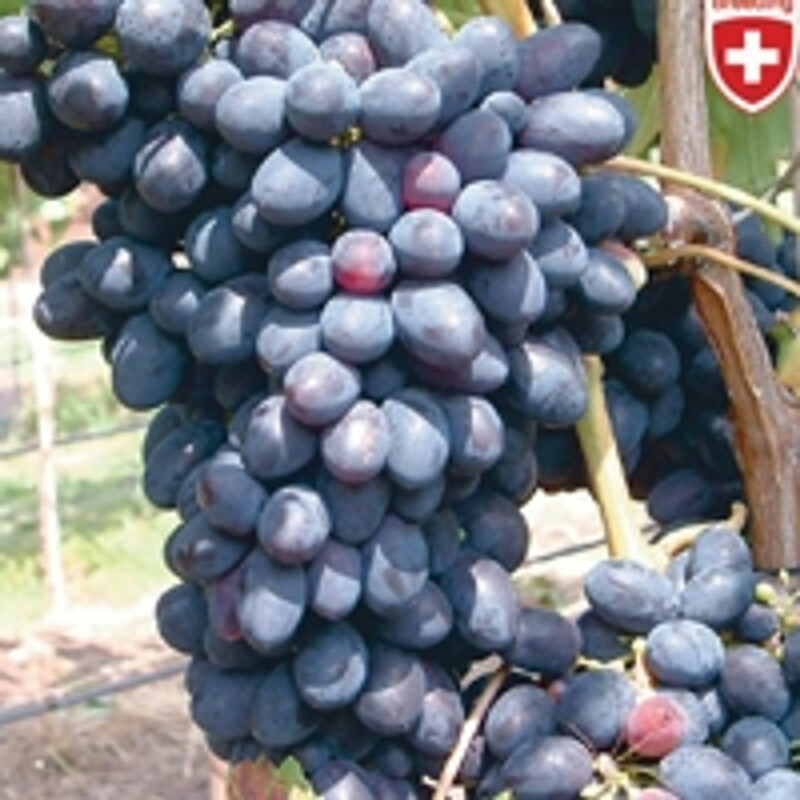 Popular seedless grapeOne of the best known and most popular &nbsp;varieties, bearing good yields of medium-sized grapes&nbsp;with a thin skin and superb flavour. Pick from earlySeptember. Supplied as grafted vines.